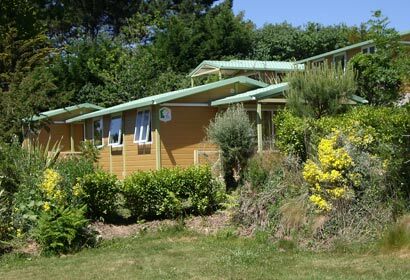 Camping La Plage de Goulien in Brittany propose you the renting of mobile homes and bungalows. 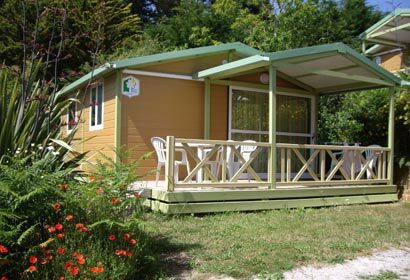 In order for you to spend a comfy holiday and to make he most of your holiday, we offer various possibilities of camping accommodations. For instance, we put at your disposal bungalows, for 4 or 6 people. 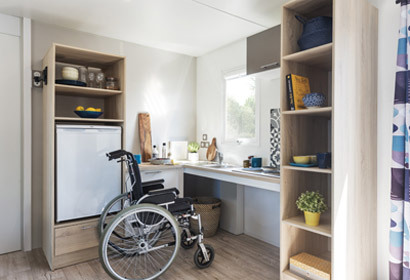 Their inside is simple and elegant and suits particularly families or group of friends. 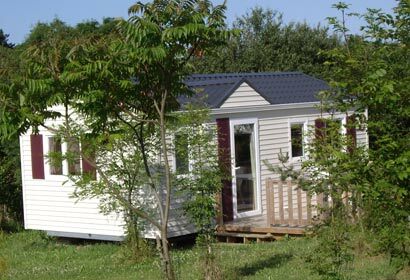 Our mobile home « OCEANE » welcome you in a charming setting for your holidays. 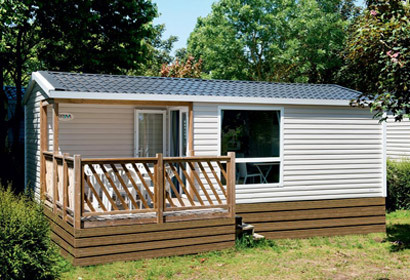 You are guaranteed a quick moving in by booking a bungalow or a mobile home. You only need to unpack your luggage and you will be free to explore the surroundings for a beautiful first day of vacation!